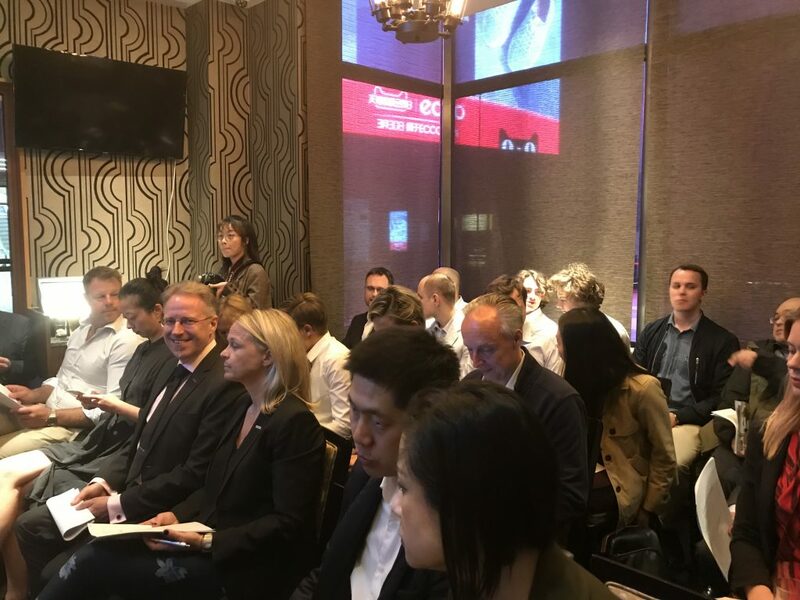 On Tuesday, SwedCham invited its members to an evening event at Hard Rock Café in Shanghai on the theme of Blockchain, together with the other Nordic Chambers. 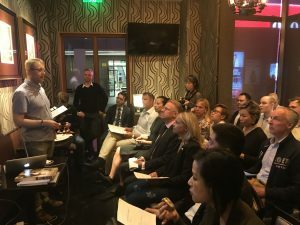 The evening begun with networking, sliders, and drinks on the sunny patio, later to transform into an informative seminar by two Blockchain experts with an extra focus on security and the disruptive possibilities this exciting technology has in hand. 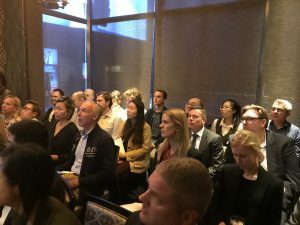 The seminar sessions ended with an interactive Q&A session where the participants inquired about the environmental impact, SEC standpoints and in which fields to look out for Blockchain-solutions amongst other great questions. A big thank you to all who joined last night’s event and we look forward to seeing you soon!